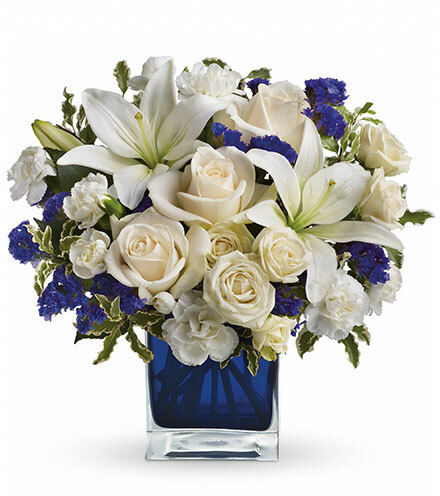 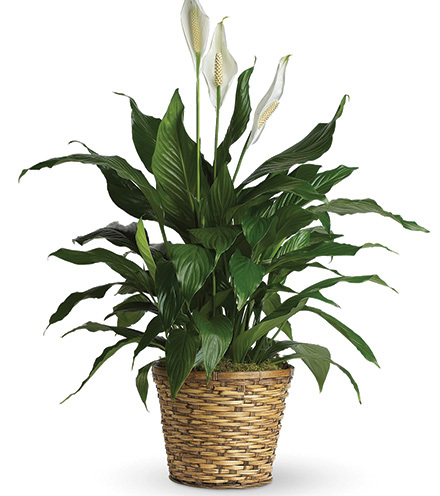 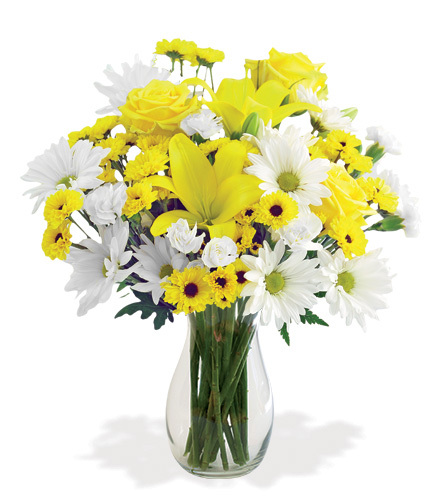 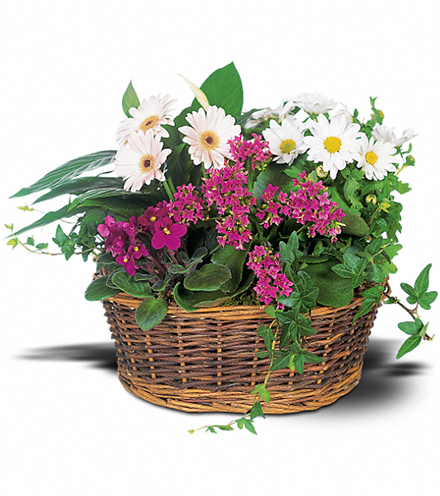 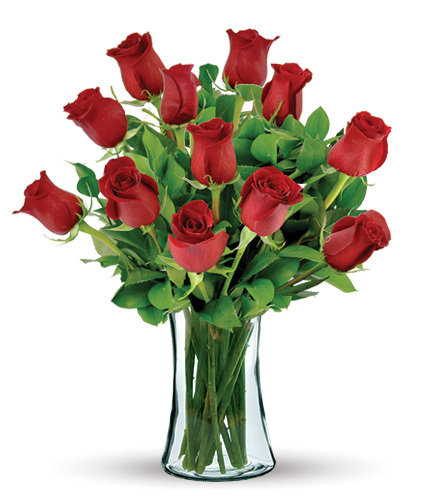 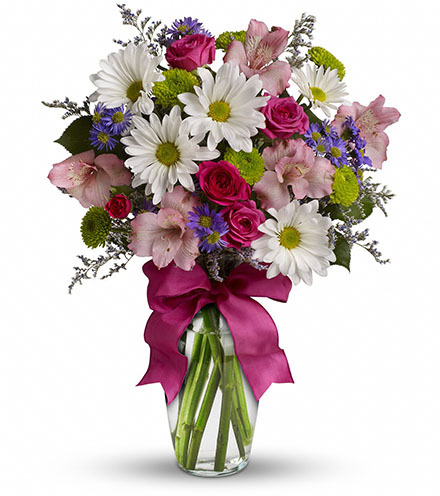 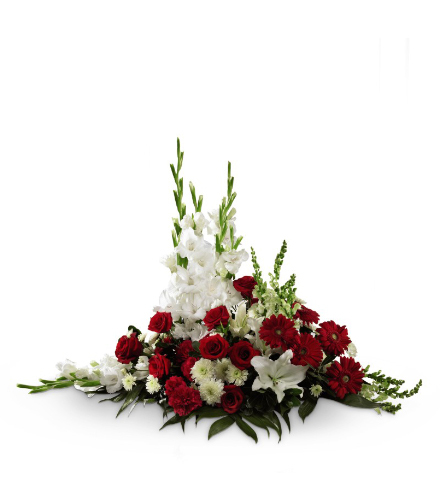 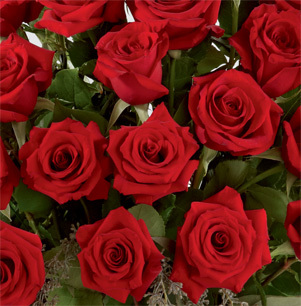 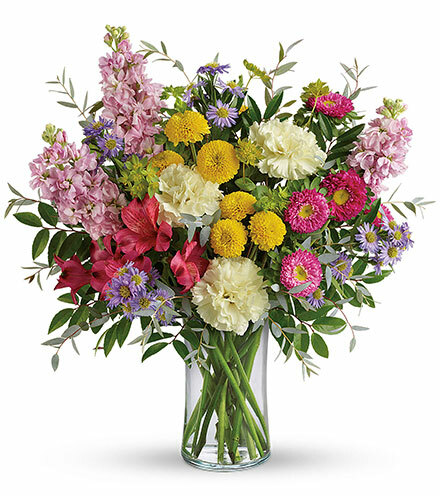 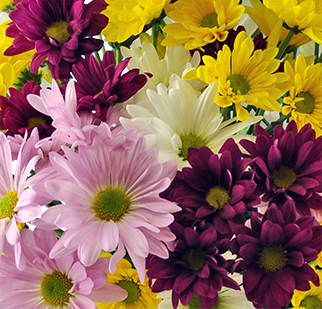 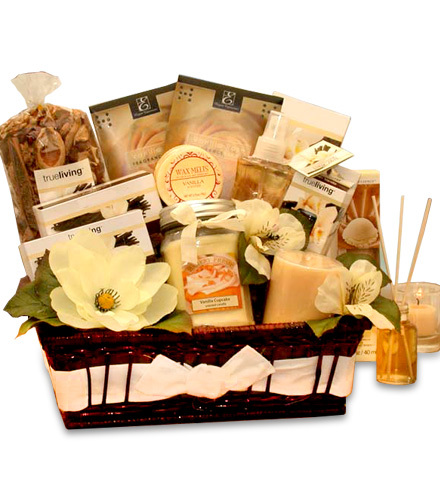 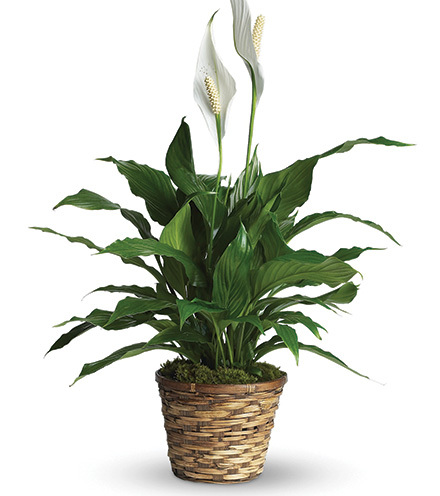 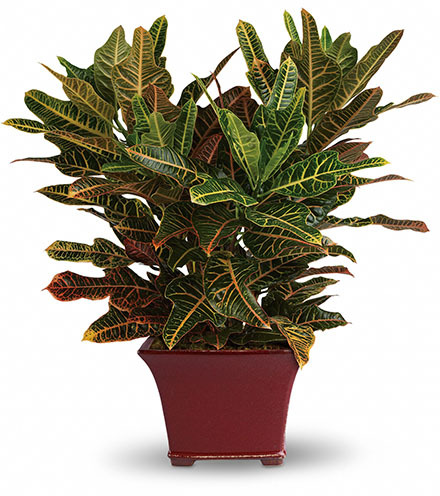 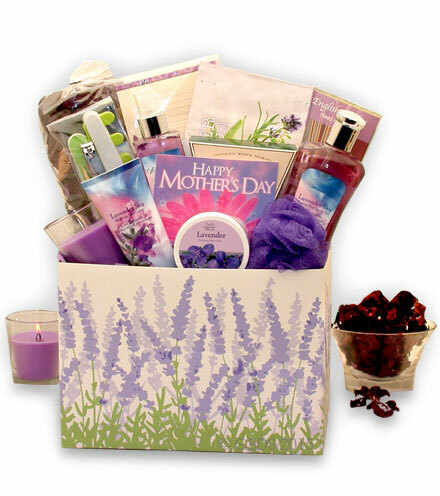 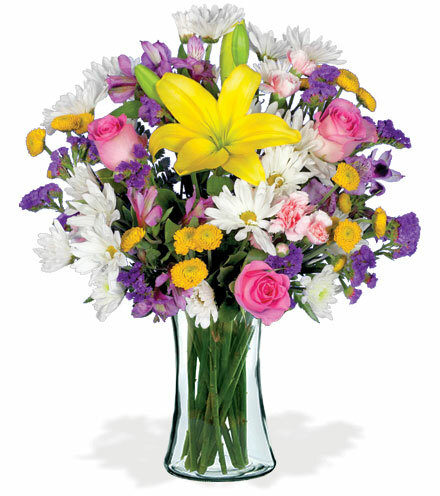 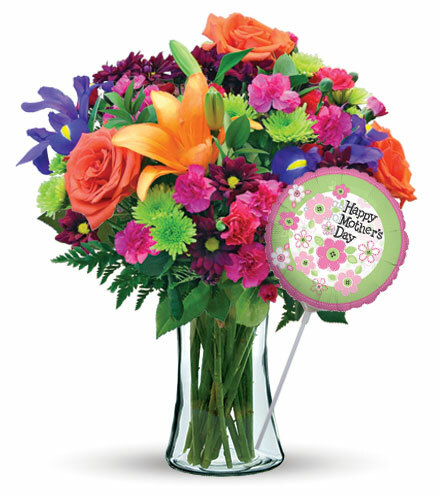 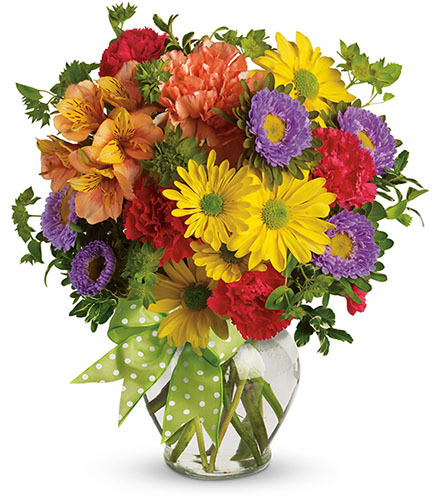 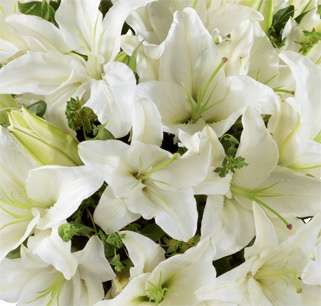 Remember the life of a loved one with a variety of fresh flowers and lush greens arranged in their honor. 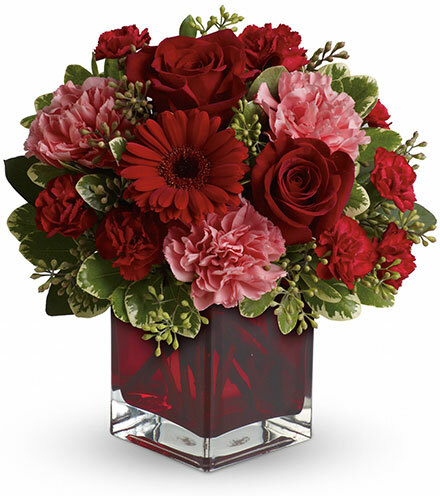 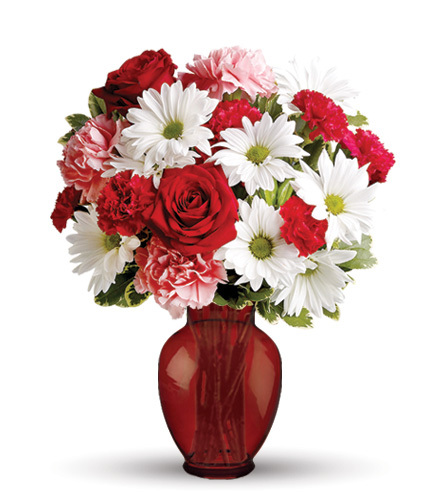 This bouquet is a lovely arrangement of red roses, carnations, gerbera daises, gladiolus, snapdragons, oriental lilies, and chrysanthemums. 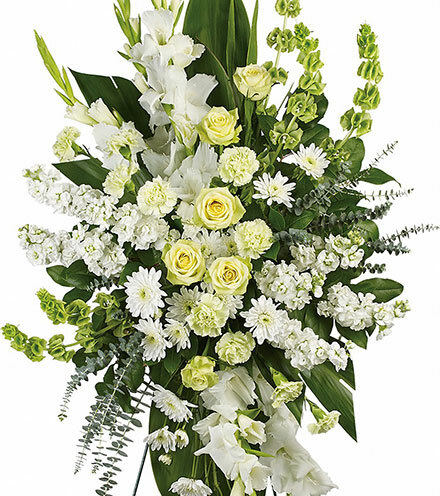 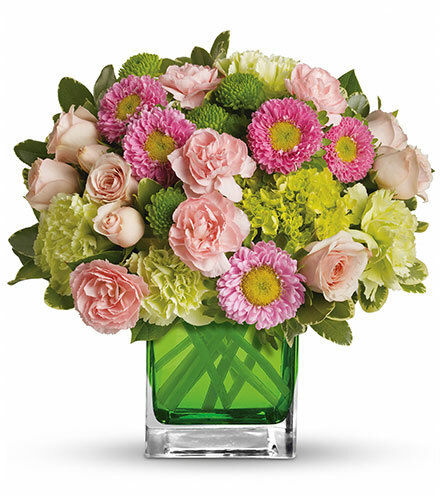 Lush and vibrant greens are woven throughout the flowers to create a truly exceptional flower arrangement to recognize the life of a loved one who has passed away.